With winter fast approaching, those who drive often are reaching an important time of the year. Winter in Utah is by far the most stressful season for vehicles of all types, with colder temperatures and other conditions that strain various components and make proper service and tune-ups vital. Many people don’t realize it, but the engine literally needs more power to start during colder months – and this power comes from the battery, which provides a current that starts the engine. As winter approaches, you should be checking your battery to ensure it has enough charge left. This is done using an item called a voltmeter. If you can’t get access to one of these, there’s a simple trick: Turn your headlights on both while your engine is on and while it’s off. If the lights are the same level of brightness in both cases, your battery is probably in good shape. If, however, the lights don’t show as brightly when the car is off, your battery might be dying and could need a replacement. The first area to check with tires is pressure. Your manual will tell you the psi (pounds per square inch) that your tires should be at, and there are simple checks at most gas stations that will also help you fill tires back up to appropriate levels if they’ve lost air. In addition, check your tires for the wear on their tread. 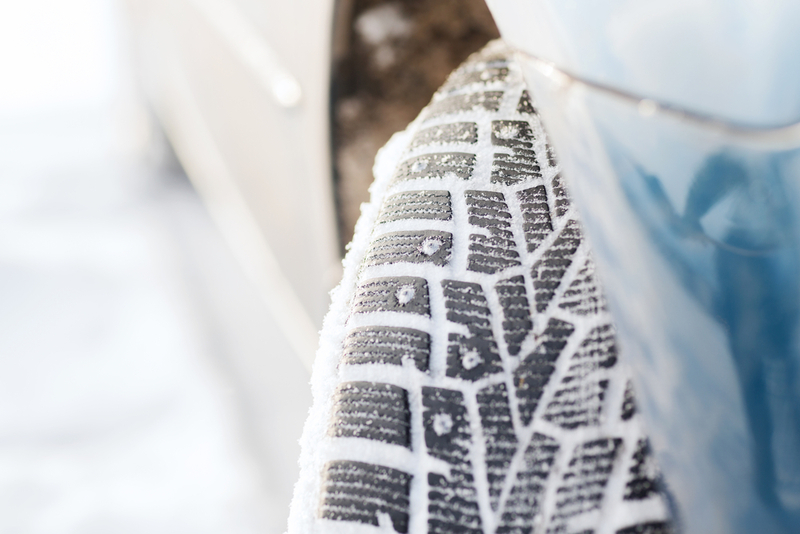 Winter is a period where icy and slick roads are common, and if your tires aren’t in great shape, you should consider new ones – possibly snow tires that have additional traction qualities. Windshield wipers only tend to last for about a year in any climate with reasonable amounts of moisture, and the pre-winter period is a good time to consider replacing them. While you’re doing this, be sure to take the time to replace windshield washer fluid, including using an antifreeze solution for the new fluid to make sure it doesn’t freeze during the coldest periods of the winter. If you have a car with a four-wheel drive system, it’s vital that this works properly during winter. You’ll first have to re-engage it if you disengaged it during the winter – this can be tough on certain models, and may even signal that a new four-wheel drive system is needed. In addition, be sure everyone who might drive that particular vehicle knows how to safely operate the four-wheel drive system. For more on the parts you should be considering when winterizing your car, or to learn about any of our used auto parts, speak to the pros at Western Auto Wrecking today.